Here at Anthony Molloy Tennis Courts, we aim to provide a first class service at an affordable price. With our wealth of experience, we can offer an extensive range of tennis court construction and refurbishment services that is second to none. 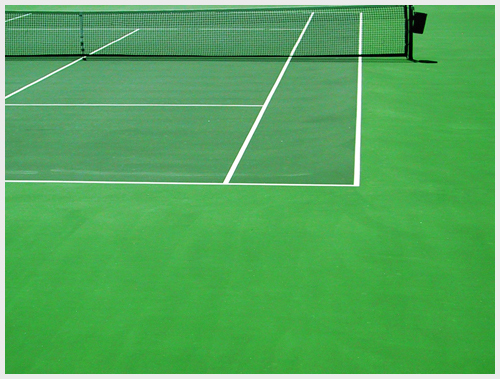 We can cover ALL aspects of tennis court constructions and offer a full range of all weather and synthetic surfaces. We also provide moss and weed treatments, court spraying and high pressure cleaning services that will keep your tennis court in tip top condition. Don't forget all our work is fully guaranteed and references are available on request. To find out further information about our tennis court services, call us on 01494 865 317 or 07860 218 484.